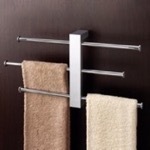 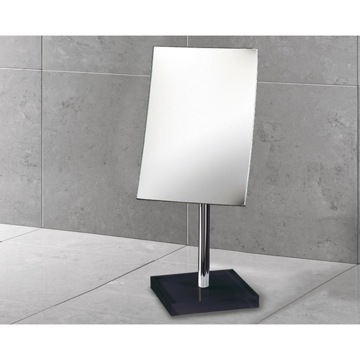 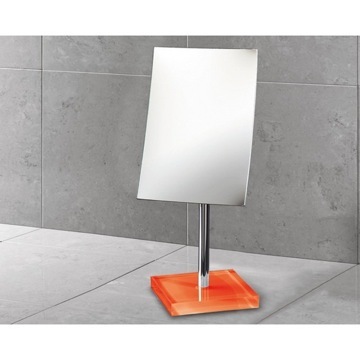 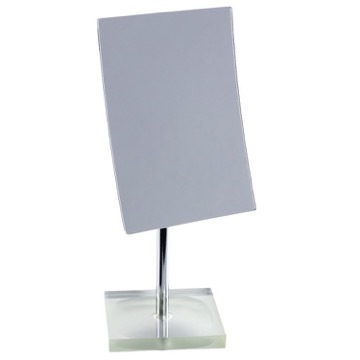 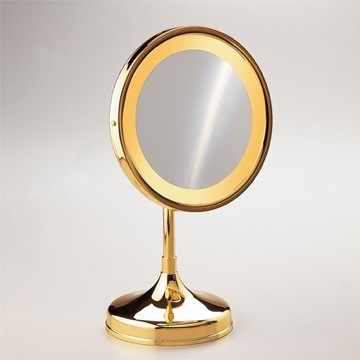 This decorative pedestal mirror features 2.5x magnification and comes in several color options. 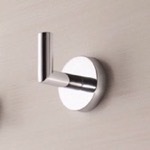 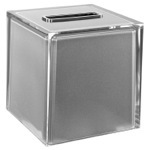 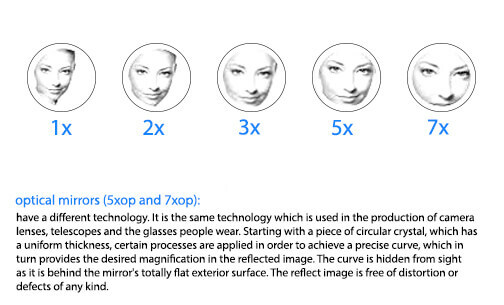 With a semi-transparent silver thermoplastic base, this model comes with a sleek and trendy round face. 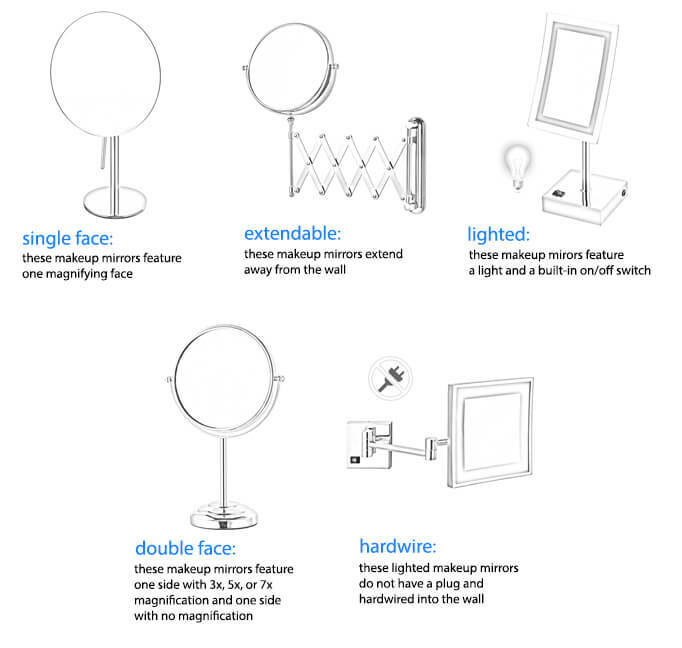 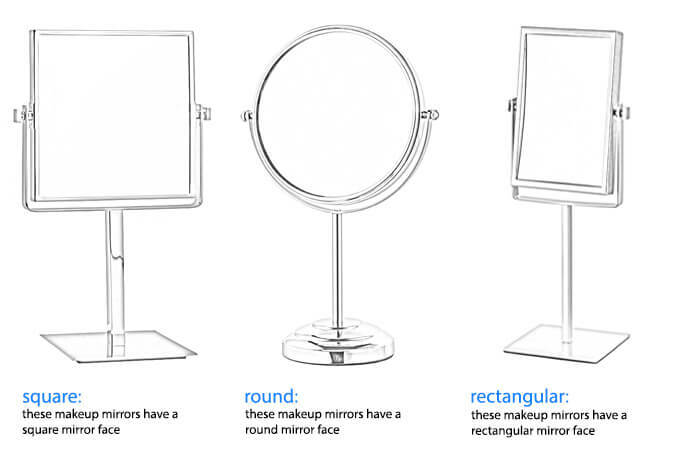 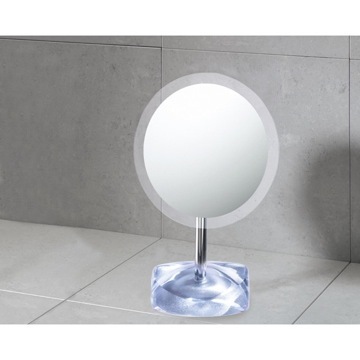 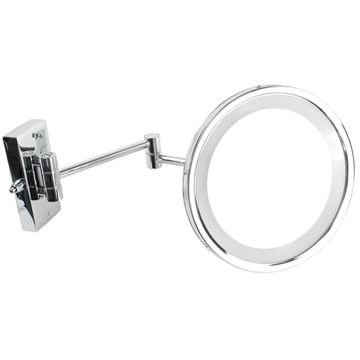 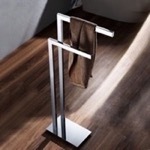 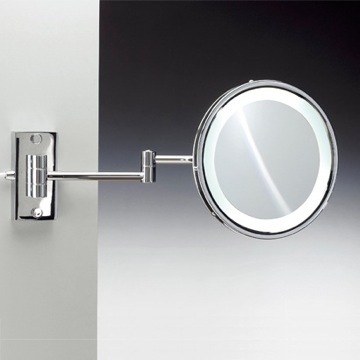 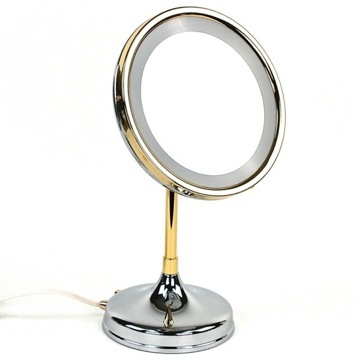 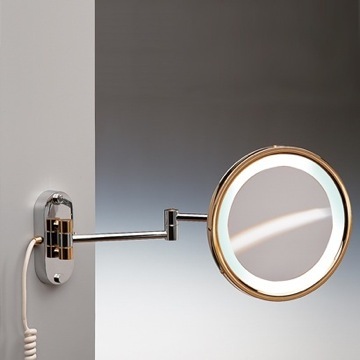 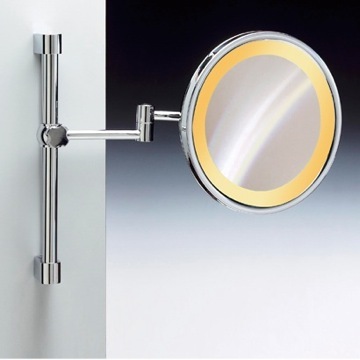 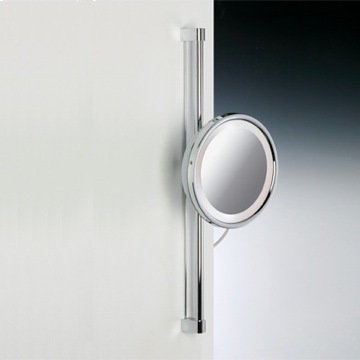 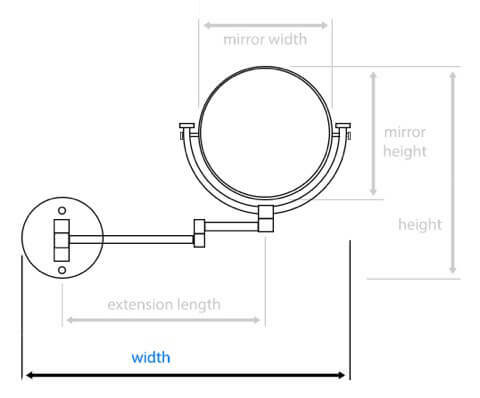 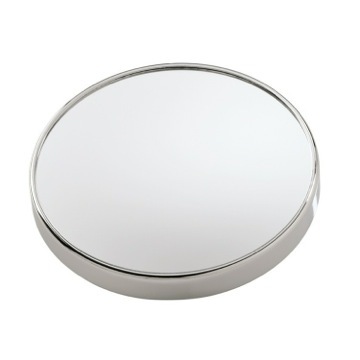 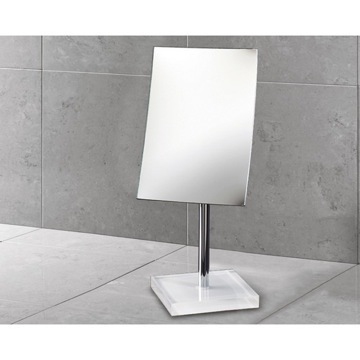 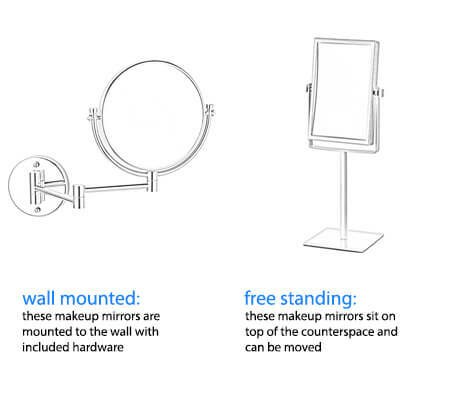 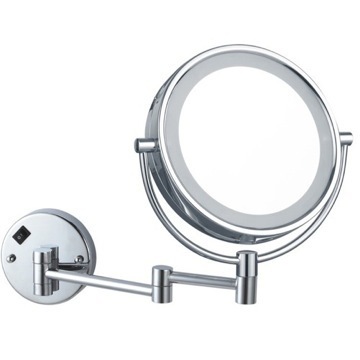 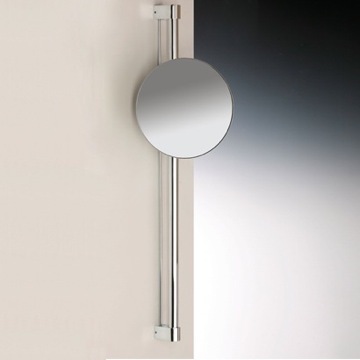 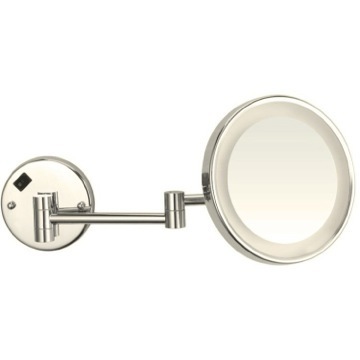 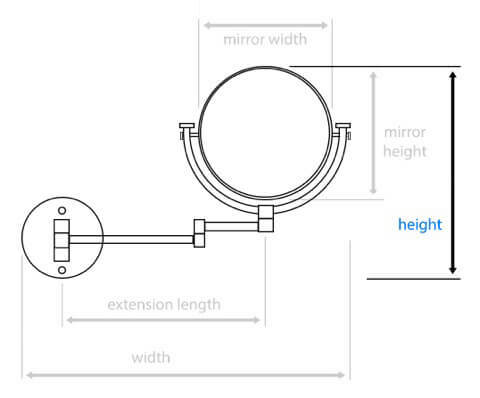 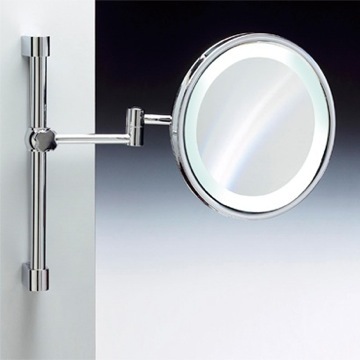 Decorative pedestal magnifying mirror with semi-transparent silver thermoplastic base.